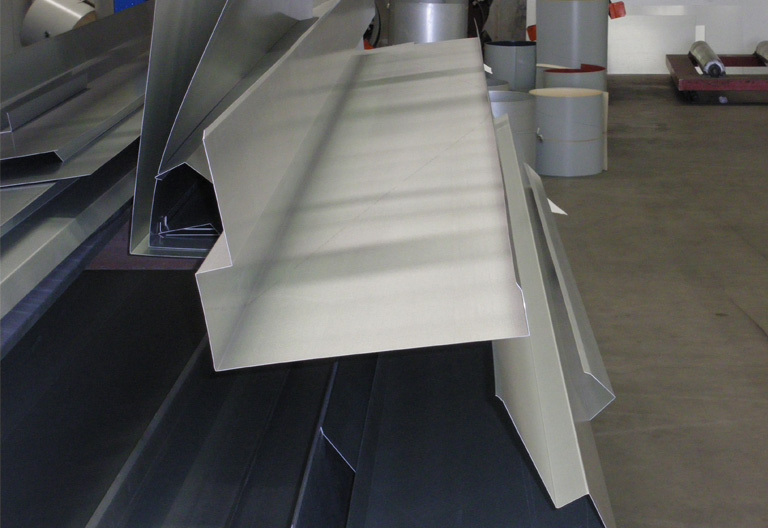 Vigar Sheetmetal’s shop full of metal folding experts is ready to get to work executing your next product purchase. 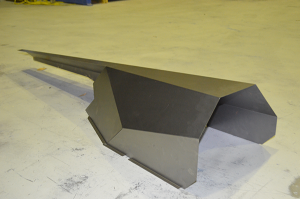 With 14-years experience in the fabrication and delivery of metal projects, we at Vigar Sheetmetal are confident and poised to be your partner in everything ‘Metal Folding’. As with all our other services and products we ensure %100 quality and quick turn around for all projects. Vigar Sheetmetal is ready to work with you to deliver to your material needs and specifications. 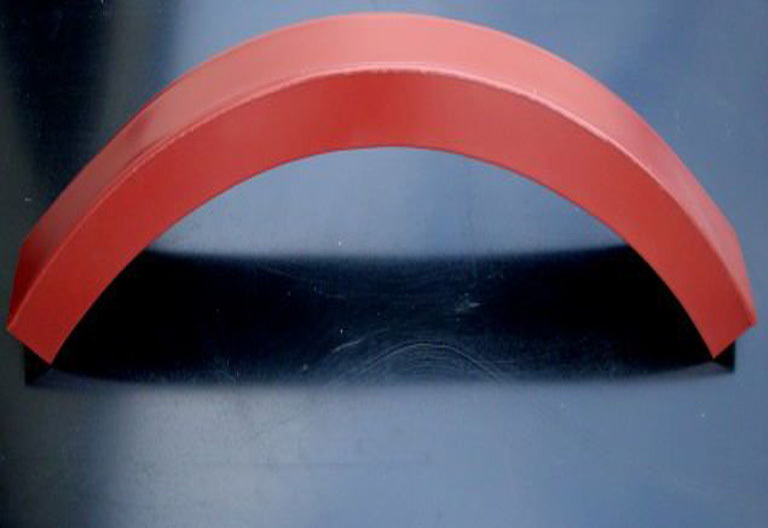 Whether it’s 30mm Galvanised brackets or 8-metre lengths of Colorbond flashing, our team can press a range of thicknesses and lengths to your requirements. Our experienced tradesmen have the skill set and equipment to finely craft exactly what you’re looking for from residential, industrial, to recreational applications. We take pride in getting it done quickly and getting it right the first time. 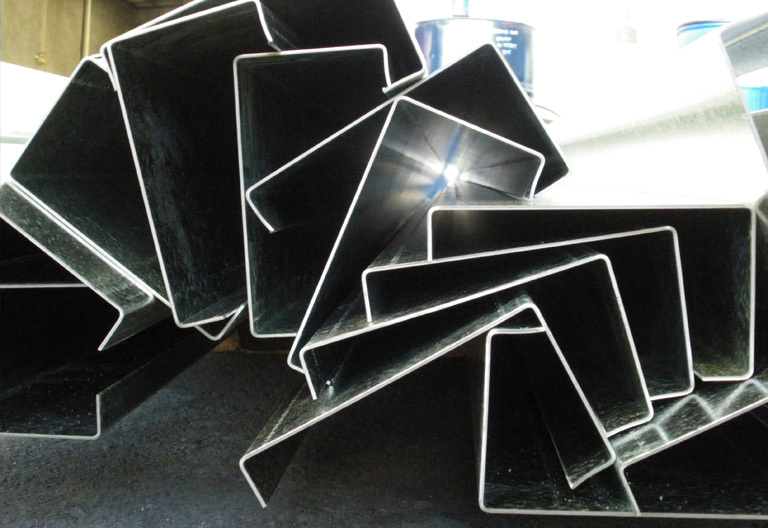 We’re confident we can take on your metal folding needs. From simple angles to complex profiles – send us your drawing (link to enquiry) or call us on 9248 1355 for a free quote.